The HMS Buffalo was a ship that sailed to South Australia in 1836. 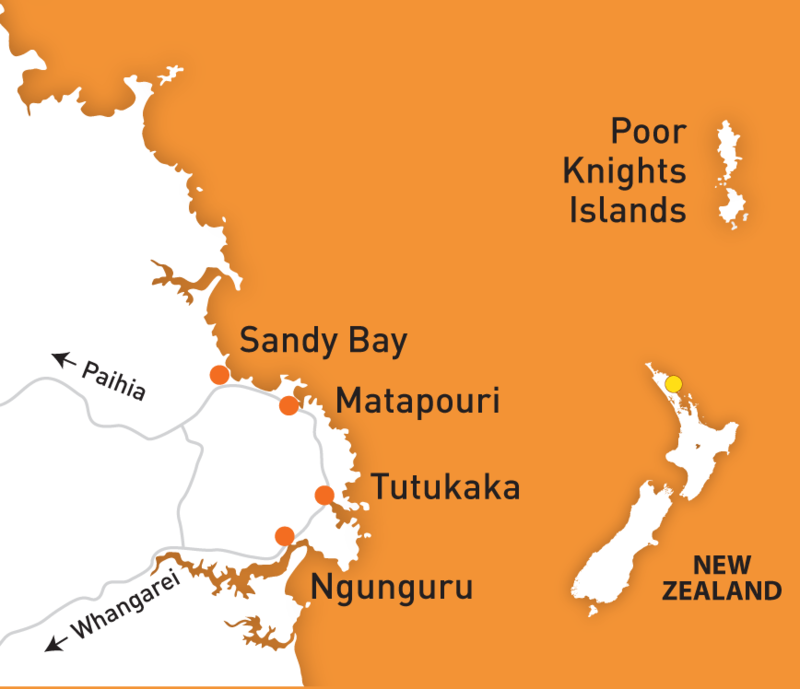 Her connection to Tutukaka, started when she was moored here for a time, and had one of the first European contacts with the local Maori. This signified the start of a postive partnership in ours area between locals and visitors. This is the first part of a series telling the story of the Buffalo. This vice regal ship brought Free Settlers to the new colony of South Australia in 1836. 176 passengers were on board and the voyage lasted for 158 days. During this time the ship encountered many different weather conditions from dead calm to severe storms and hurricanes. Captain Hindmarsh, who on arrival became the first Governor of South Australia, was in charge of the Buffalo. George Stevenson, his secretary, kept the ship’s daily log. There are differences between extracts from the official log and excerpts from Stevenson’s personal diary. The log, which illustrates Hindmarsh as a caring, considerate captain and the diary, which describes him as a foul-mouthed tyrant. Stevenson’s diary is substantiated by diaries kept by other passengers and crew members. During the voyage there were several marriages conducted by the Captain, and a few burial-at-sea services. There were several births during the voyage. There were nineteen Marines on board to keep order and they remained with Hindmarsh and Stevenson in the new colony. The Buffalo was here in our harbour on September 29 1837. There is a Tutukaka Harbour Buffalo Coastal Walkway currently under construction which takes you out to where her bow and stern were positioned across the bay.